Help Me Rhonda’s Professional Interior Design and decoration in Oshawa and Durham region. We will help make your dream Home Renovation! Book your Interior Design consultation today.We offers in-Interior Decorators, Custom Drapes, Blinds, Living Room Furniture, Bathroom Renovation, Window coverings, Window Treatments, Kitchen Renovation consultations and more! 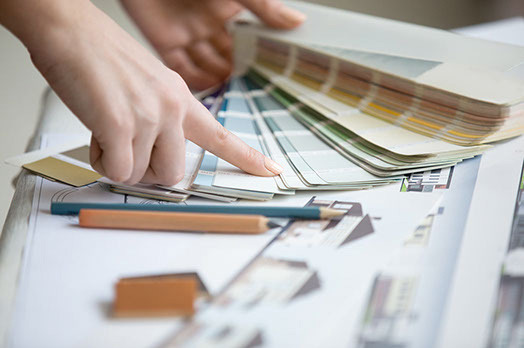 We provide our clients with color consultations and wallpaper selection. Our other services area are Ajax, Pickering, Whitby & Bowmanville. Mode of Payment: Visa/Master Card, Cheque. Business Hours – By Appointment Only.